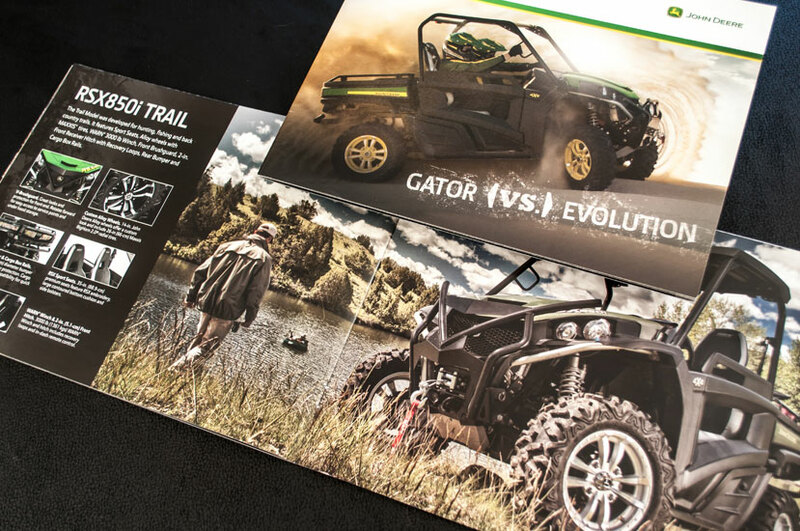 Integrity, quality, commitment, and innovation are more than ideals that John Deere works toward. They are values the company lives and breathes – values found in every product, service, and opportunity they offer. 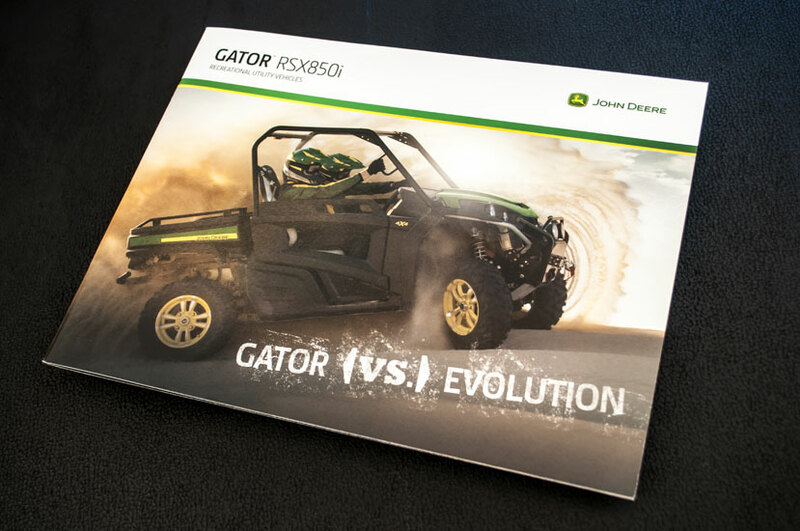 This brochure on the John Deere Gator vs. evolution seeks to highlight these qualities while maintaining John Deere’s branding.